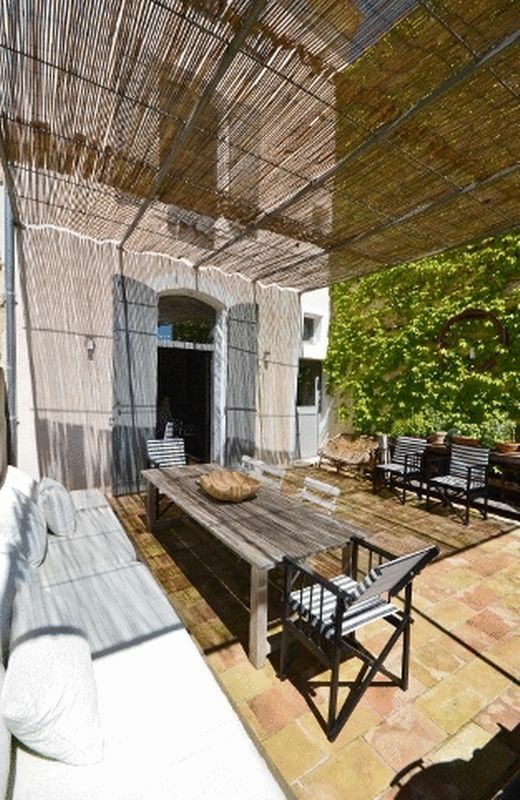 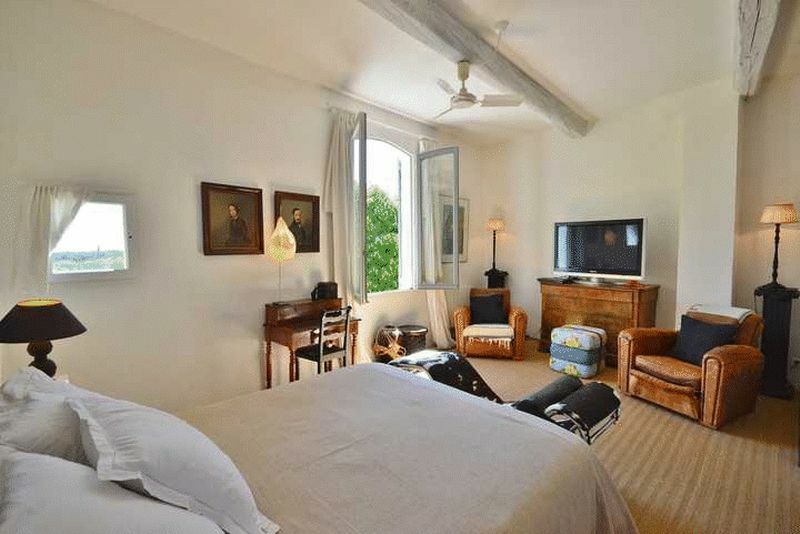 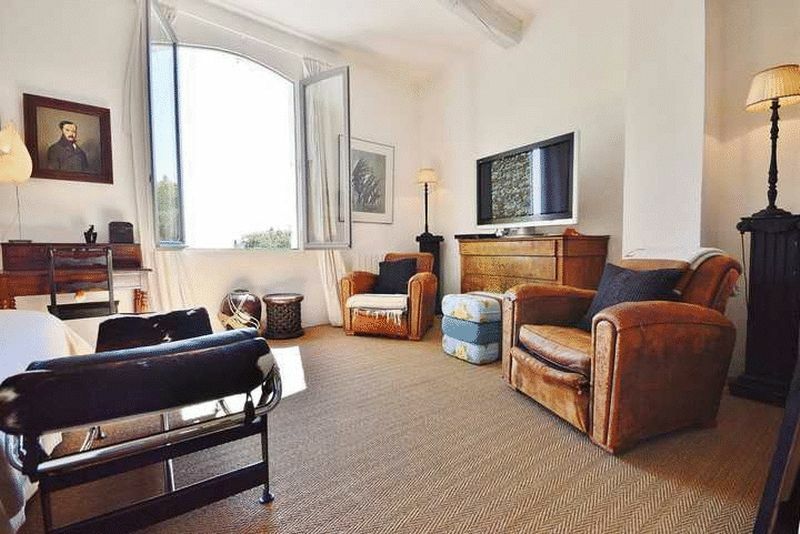 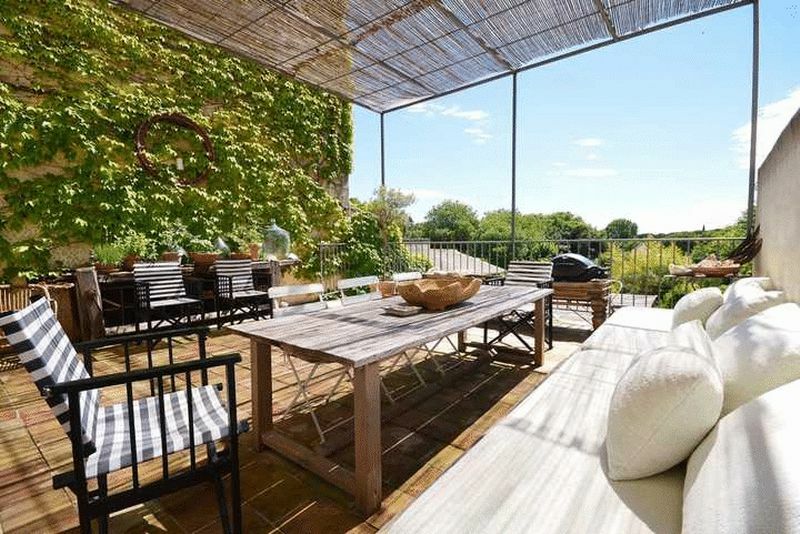 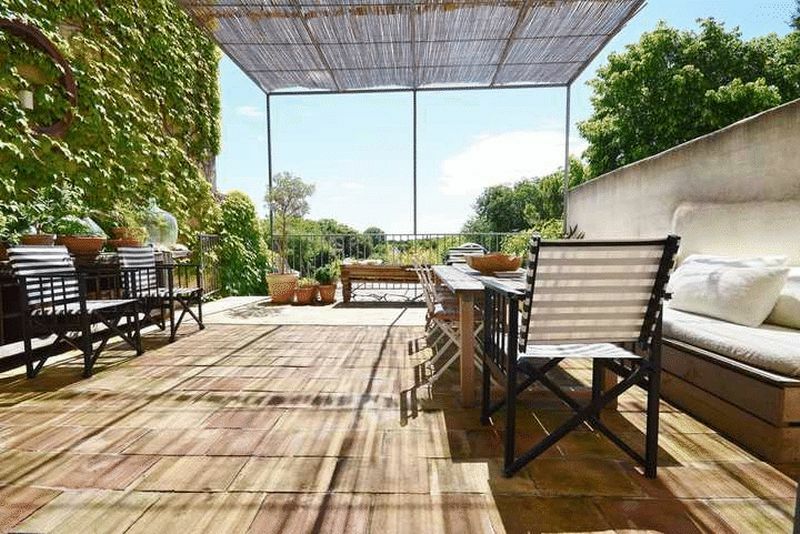 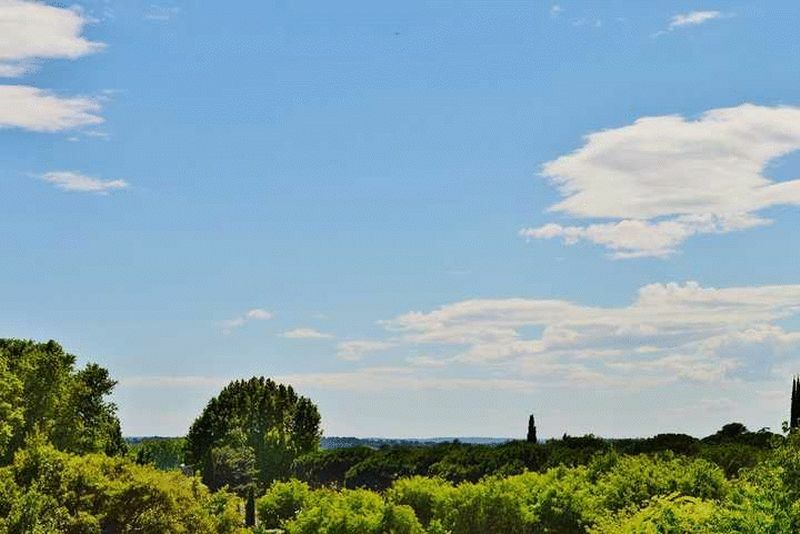 This very special apartment is situated in a very privileged position, in a calm and peaceful location in the centre of Old Uzès. 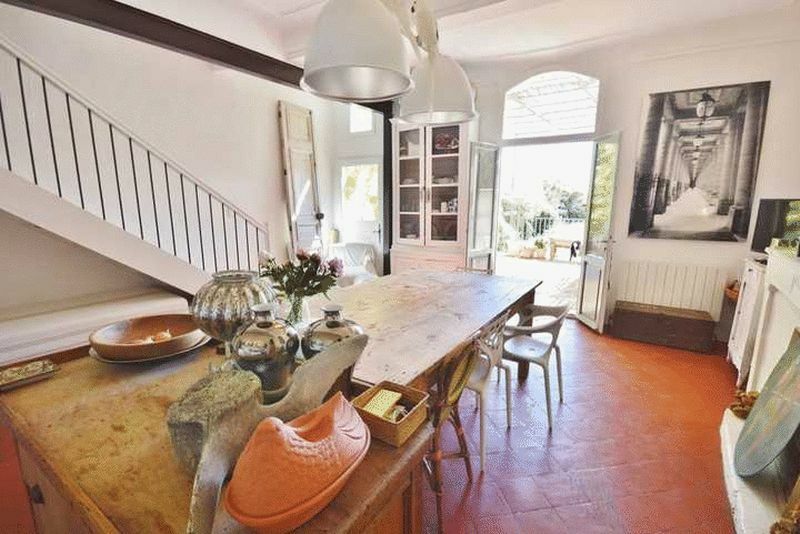 It is accessible via a stairway from the garden and the accommodation, double-glazed and measuring a very comfortable 150m² of habitable space, consists of, at the first level, a wonderful living room with lovely fireplace and including a kitchen/diner which opens on to a a terrace overlooking the garden and with distant views of the surrounding countryside. 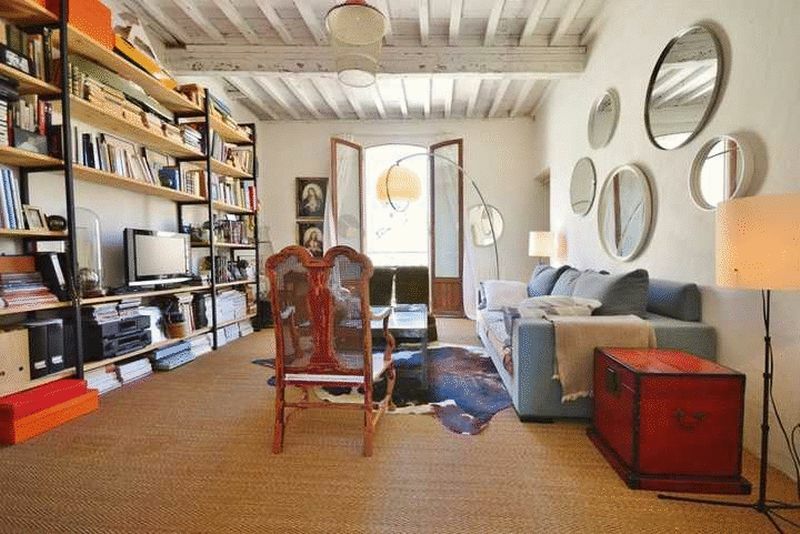 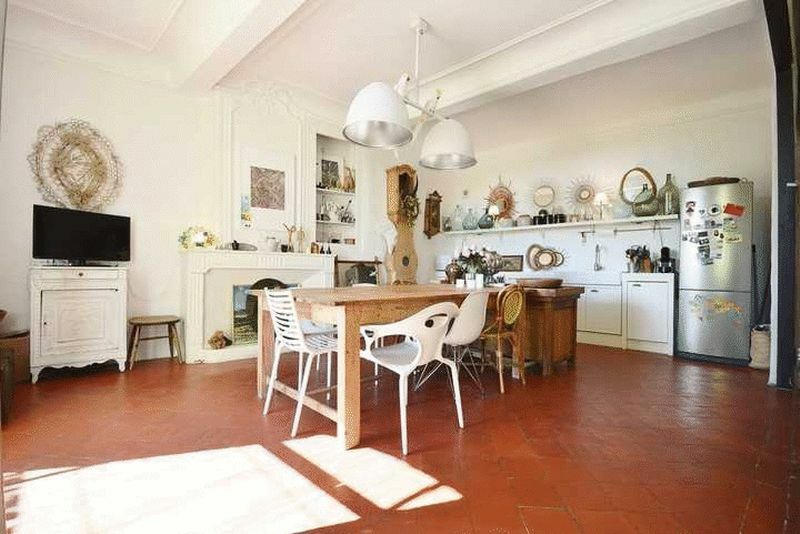 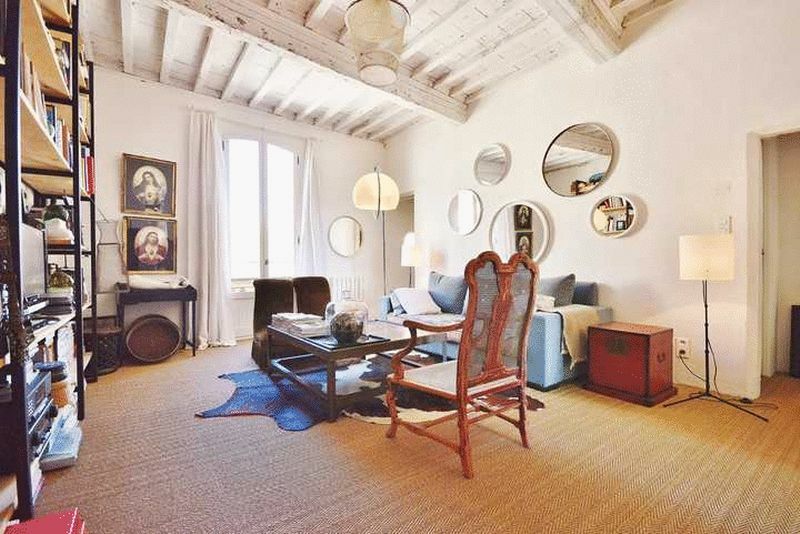 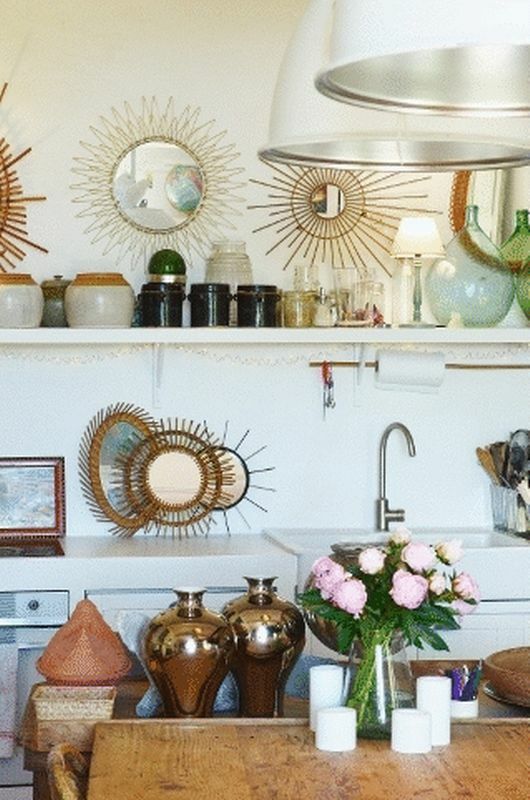 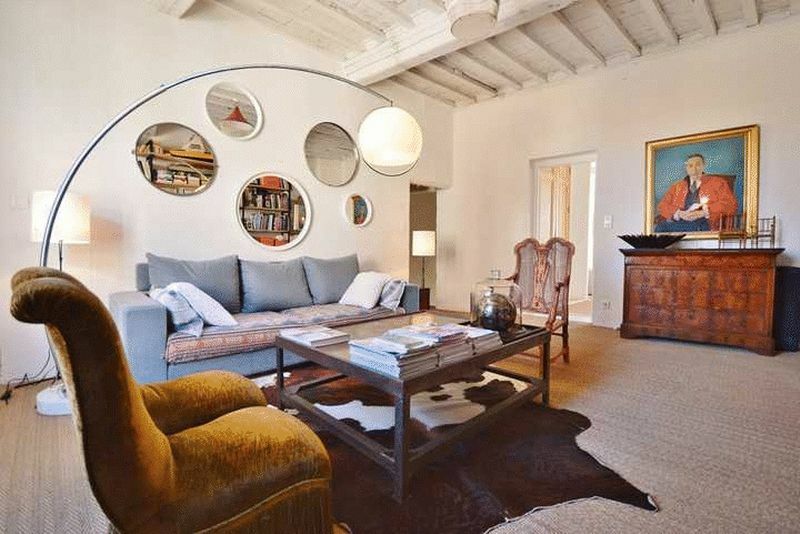 On the second level is a more intimate sitting room whose charm is heightened by the very beautiful Provençal ceilings. 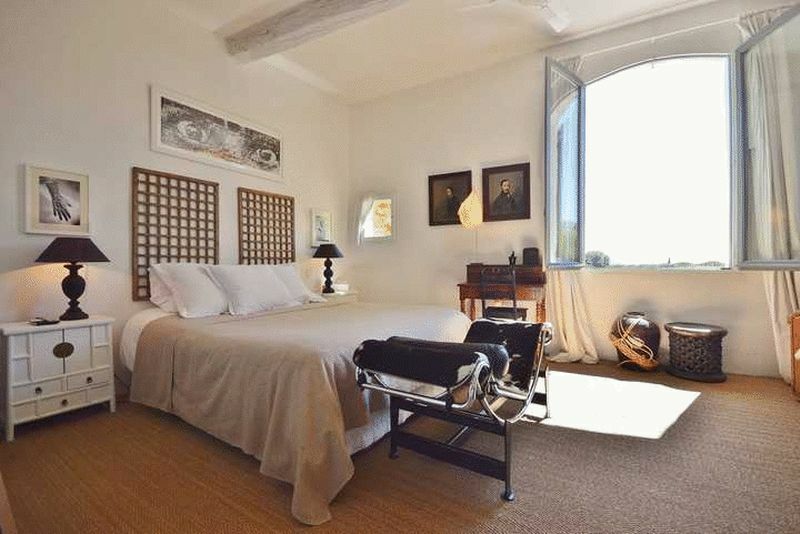 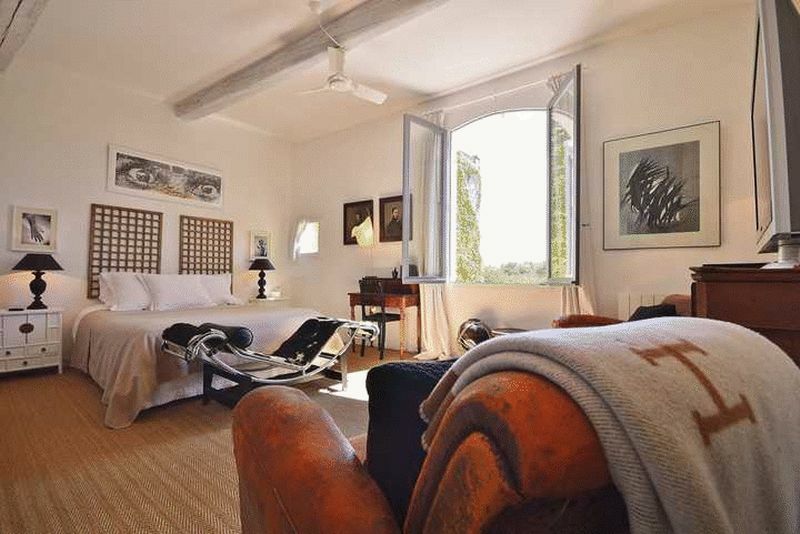 This room leads to the very spacious master suite (31m²) which consists a South-facing bedroom overlooking the garden, a bathroom with bath, shower cubicle and double wash basins with a separate WC and built-in wardrobes. 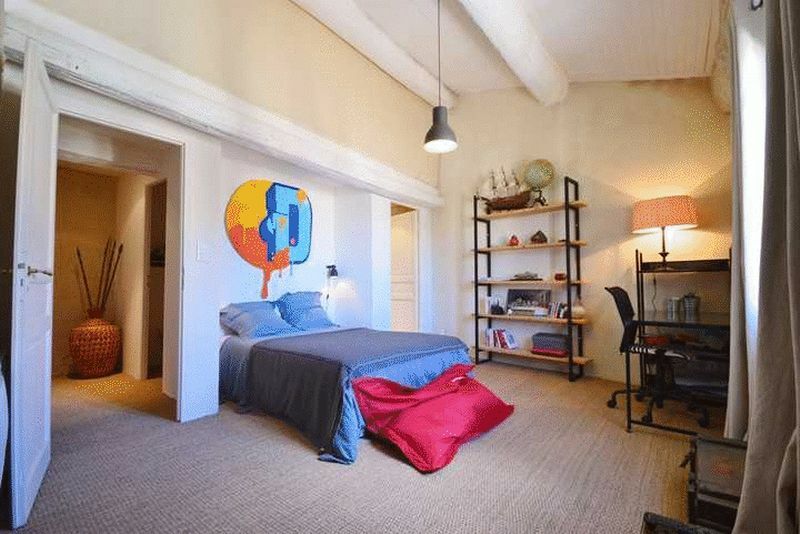 Finally, on the third level is Bedroom 2 which has a mezzanine floor as well as an en suite shower room. 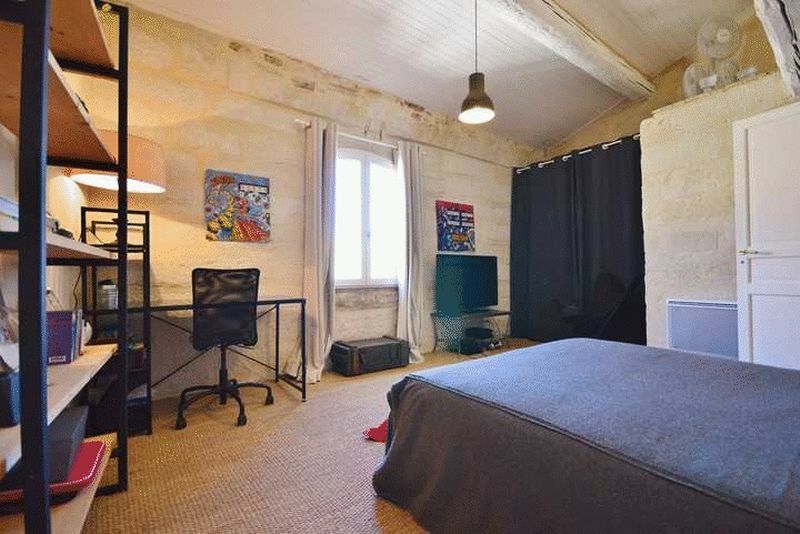 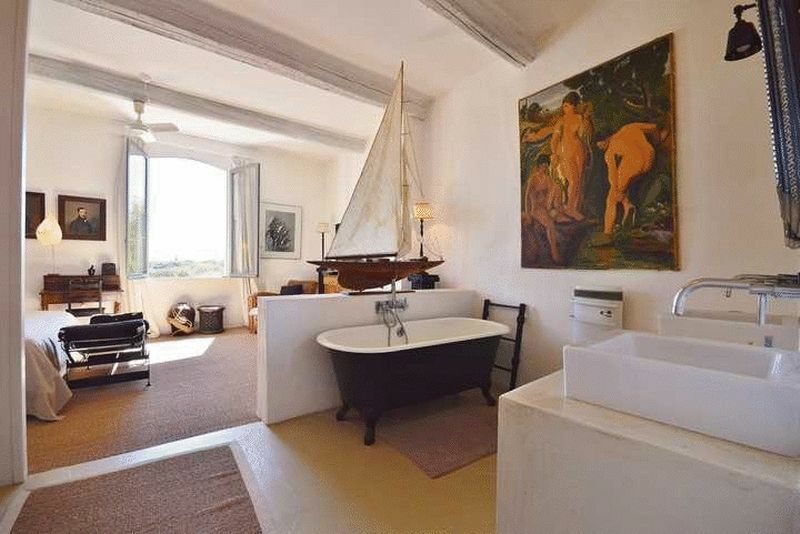 Bedrooms 3 and 4 (12 et 14m²) are also on this level and share a shower room. 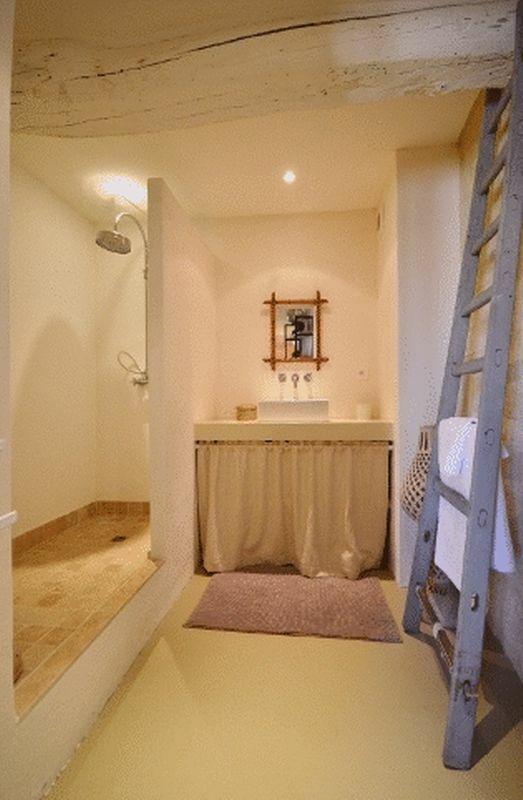 There is also a guest cloakroom with WC. 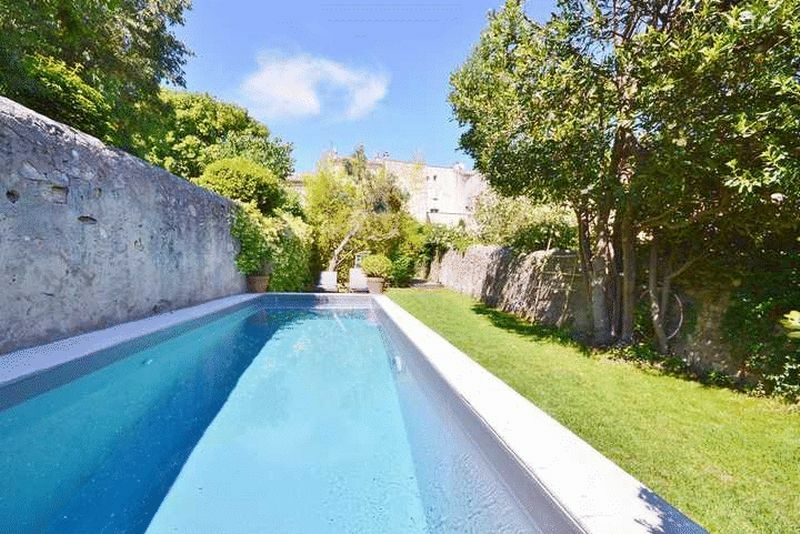 The garden extends in front of the property and includes a swimming pool measuring 6.4m x 2m and is well-sited amidst lawns and shrubs typical of the South of France. 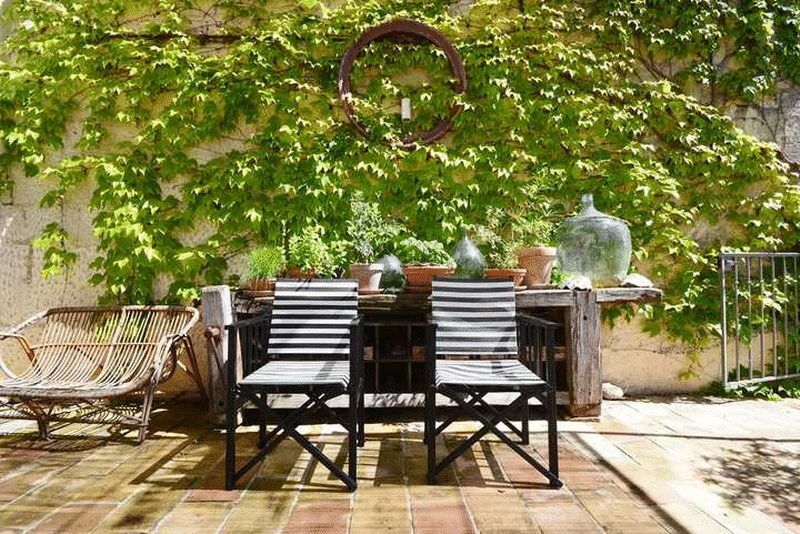 There is also a useful storeroom for garden furniture and so on.